BRISBANE is fast becoming a landlord’s market as rentals are snapped up by southerners fleeing Sydney and Melbourne for a taste of the sunshine state. New figures from property valuation firm SQM Research reveal rental vacancies in the Queensland capital fell for a sixth straight month in August to 2.8 per cent — down from 3.4 per cent a year ago. Around 9500 residential rentals are sitting empty in the city, compared with more than 19,000 in Sydney, as rising demand eats up surplus stock. But in good news for tenants, rents in Brisbane are holding firm — for now. 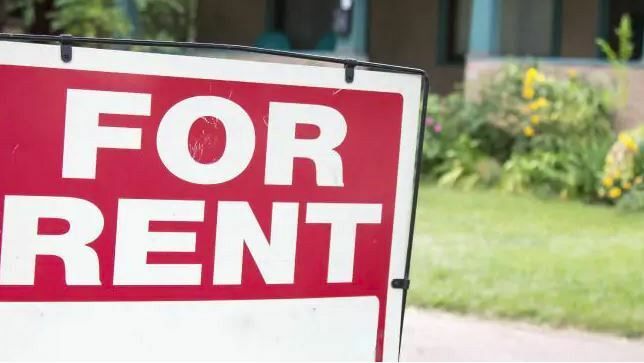 The asking rent for a three-bedroom house in the city slipped just 0.4 per cent over the past month to $450 a week, while unit rents rose slightly to $371 a week. SQM Research managing director Louis Christopher said Brisbane was experiencing a sustained reduction in its vacancy rate, driven by underlying demand sparked by a peak in housing completions and increased interstate migration. “The worst is definitely behind the Brisbane housing market, there is no question about that, and our expectation is vacancy rates will continue to fall from these levels,” Mr Christopher said. “There are more southerners moving from Sydney and Melbourne to southeast Queensland to take advantage of the standard of living and better housing affordability — both on the buyer front and the rental front. But Mr Christopher said the vacancy rate needed to get closer to 2 per cent before Brisbane could officially be declared a landlord’s market. He said asking rents would also likely start to rise as the vacancy rate continued to tighten. The national residential vacancy rate dipped to 2.1 per cent in August, with 70,447 properties sitting empty across the country. Sydney’s vacancy rate is the highest in 13 years, with 2.8 per cent of the city’s units and houses unoccupied, yet the asking rent for a three-bedroom house in the city is still the highest in the country at $708 a week.